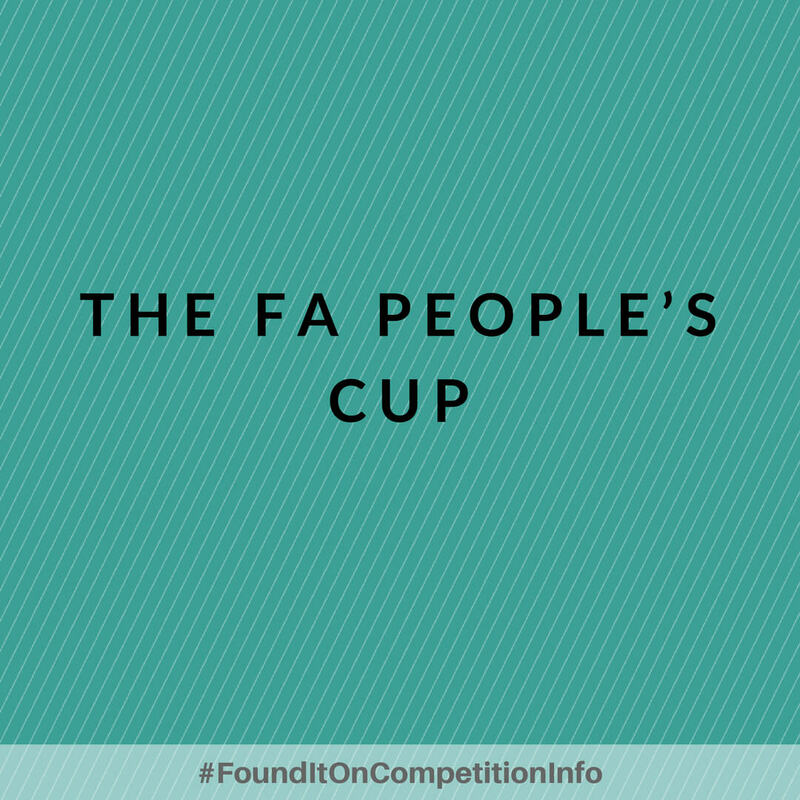 The FA People's Cup is the largest small-sided football competition in England. Grassroots teams from across the country can now sign up to enter the FA People’s Cup for 2018. All winners will receive tickets to the 2018 Emirates FA Cup Final at Wembley Stadium on Saturday 19 May. One player from each successful team will have the opportunity to lift their trophy on the Wembley Stadium pitch at half time.